Looking north toward the mid-day twilight. The ice in the foreground has been "Painted" with a flashlight to illuminate it. Congratulations, great shots. A wonderful collection of photographs. 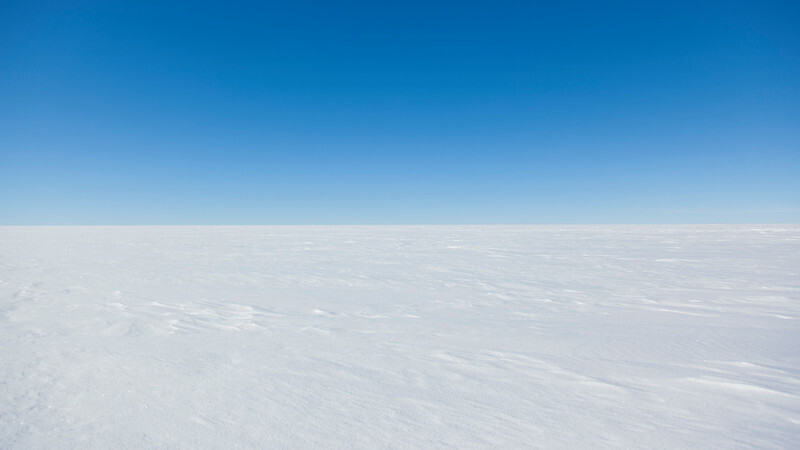 Antarctica, judging by your photos, is truely a spectacular place. A special place.